TEIERA INOX 'ALPI' 2 TZ. TEIERA INOX 'ALPI' 6 TZ. TEIERA INOX 'ALPI' 8 TZ. 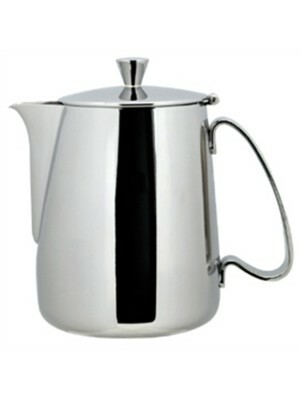 CAFFETTIERA INOX 'ALPI' 3 TZ. 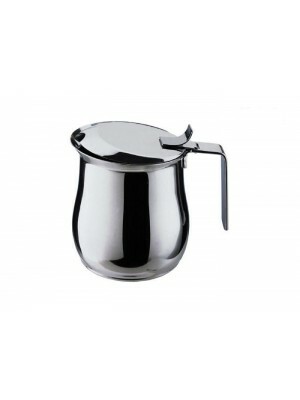 CAFFETTIERA INOX ALPI 6 TZ. 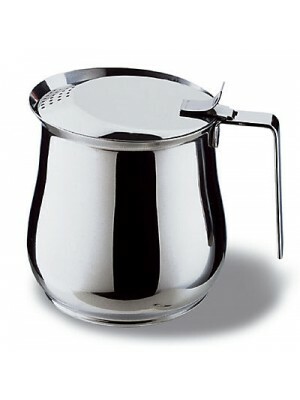 CAFFETTIERA INOX 'ALPI' 9 TZ. 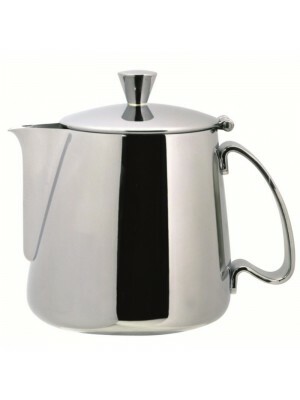 CAFFETTIERA INOX 'ALPI' 12 TZ.